Please visit this page from time to time for current news and presss releases. I2 Infusion is presented at the 2015 National Conference on Undergraduate Research﻿. 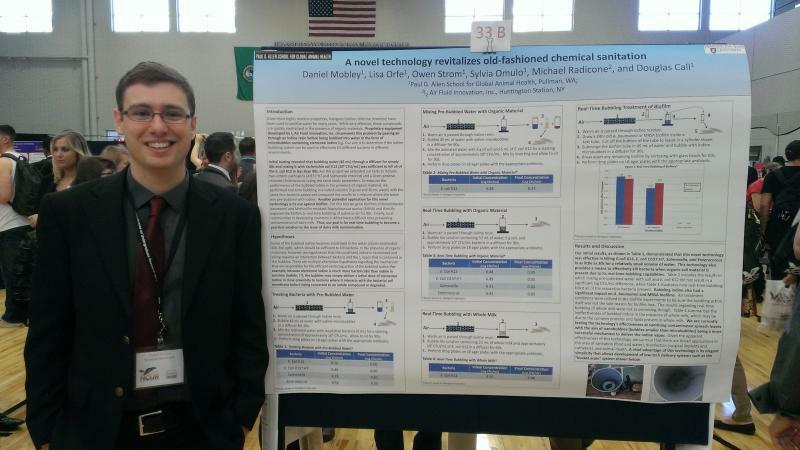 ﻿Daniel J. Mobley, of the Paul Allen School for Global Animal Health at Washington State University, was chosen to present at the 2015 National Conference on Undergraduate Research﻿. 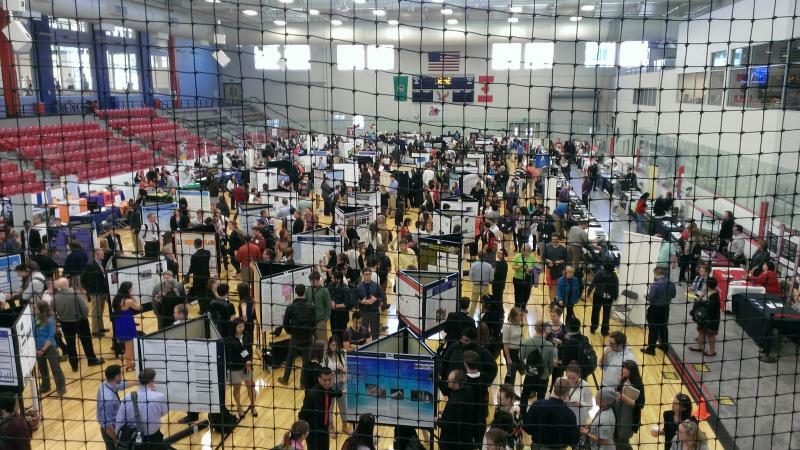 "The National Conference on Undergraduate Research (NCUR) is an interdisciplinary conference where students representing universities and colleges from all around the U.S., and internationally, will present their research and creative works in oral, poster and performance/visual arts presentations. "﻿ Dan's was one of just a few chosen out of 3700+ applicants. Dan has performed considerable research in the study of I2 Infusion, under the direction of Dr. Douglas Call, and has presented at various other venues. I2 Air Fluid Innovation, Inc to present at the ACHEMA Process Convention in Frankfurt, Germany. 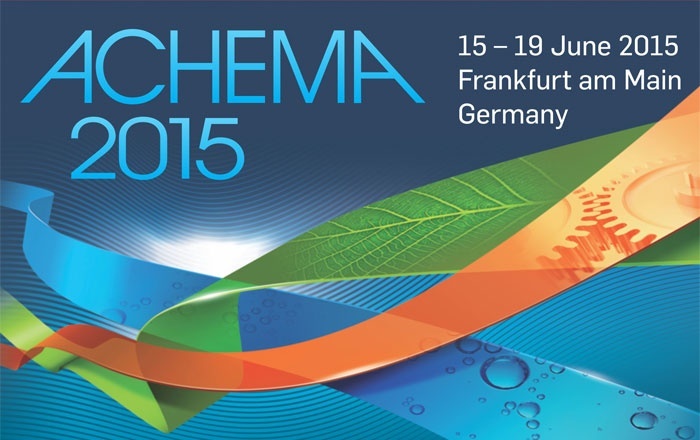 The ACHEMA is the world's largest ﻿﻿﻿forum for trend setting and innovative technologies. HTRI will be hosting an I2 Air Fluid day on 6/16 at their booth. 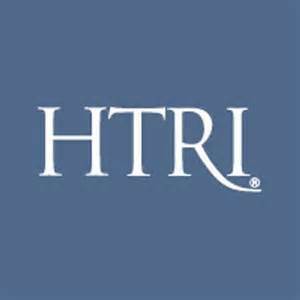 For more information about HTRI visit the HTRI website. HTRI today announces an alliance with I2 Air Fluid Innovation, Inc. to commercialize a novel new approach for preventing and retarding bio-fouling in heat exchangers, heat pumps, and other heat transfer equipment. HTRI will act as the exclusive provider of the I2 technologies, products, and services in all industries including the oil and gas, chemical, and petrochemical industries. 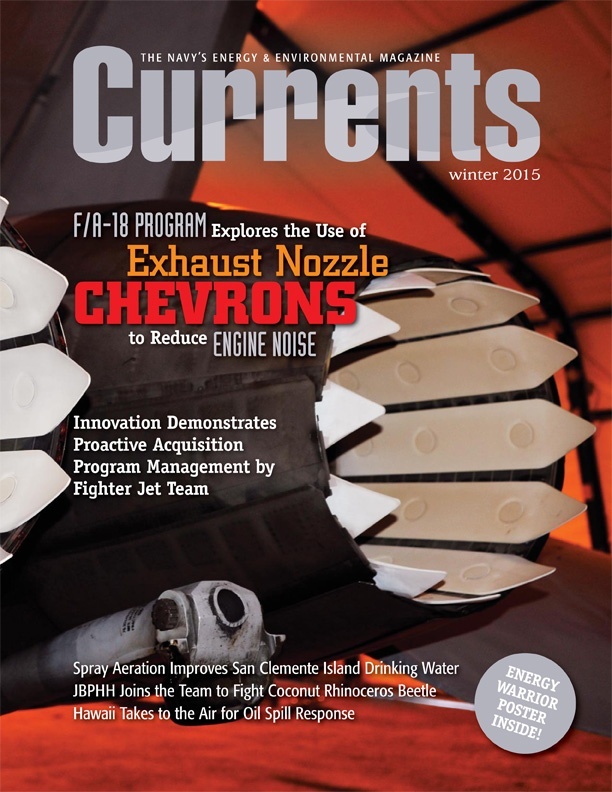 Commercial applications and studies conducted at various universities, as well as with the United States Navy, have demonstrated extremely positive results with significant decrease in the need for physical heat exchanger tear down. In addition to a significant reduction in bio-film deposits, the processes resulted in negligible added biocide levels in the treated water. HTRI will be conducting further research to help develop additional plant applications such as cooling towers and installation options. ﻿I2 Air Fluid Innovation, Inc. is an eco-friendly company dedicated to finding applications and implementing antimicrobial control methods using proprietary infusion technologies. The company’s innovative approach has multiple applications including water treatment, chemical and petrochemical refining and production, and healthcare.